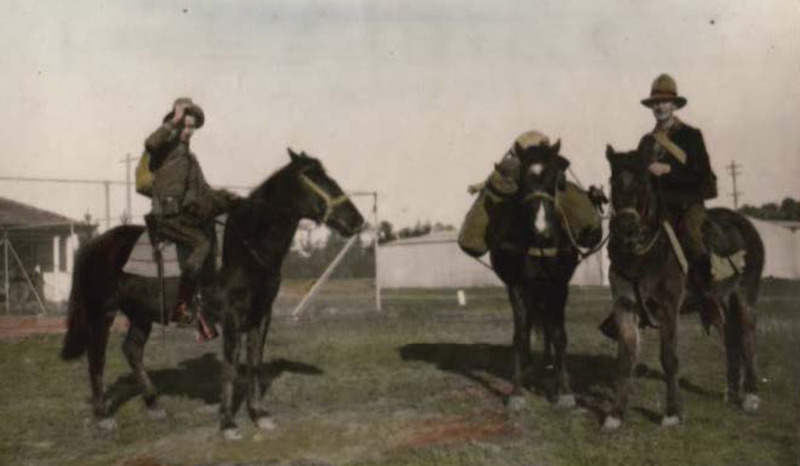 Explore the remarkable 1300 mile journey undertaken by George Jefferis and John Whelen in the Federal Capital Territory between 1926 and 1931 and captured in their journal. Discover the unique stories, photographs and illustrations about the personalities, animals, birds and vegetation in Canberra and outlying settlements including Williamsdale and Orroral, the Cotter River and Cotter Dam. Join Julia Ryan and Esther Davies from the Canberra & District Historical Society and learn about the different way of life and a landscape now much changed.